While all colors are combinations of the three primary colors: red, yellow and blue; everyone has their favorite colors that they prefer over others. 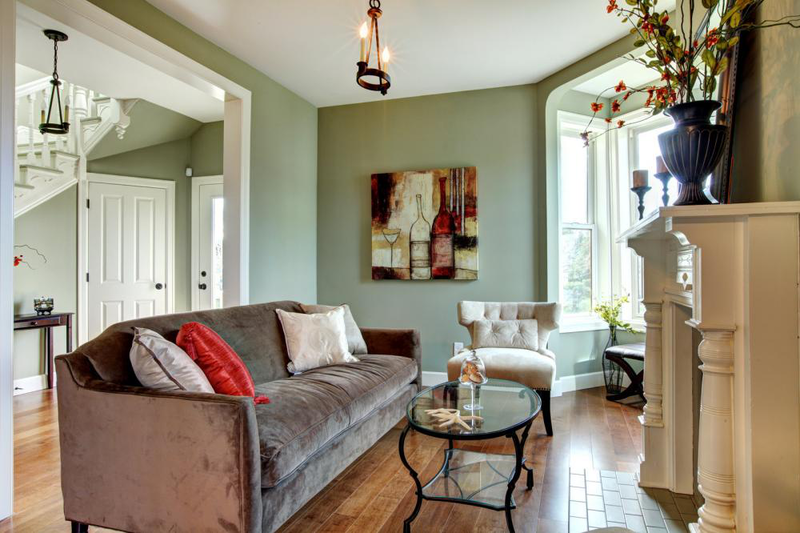 With studies researching the psychology of colors, what does your choice of color for home décor say about you? Let’s take an in-depth look into the reasons why certain colors strike our fancy and why we choose rich, dark, neutral, and earthy tones to decorate our living spaces. 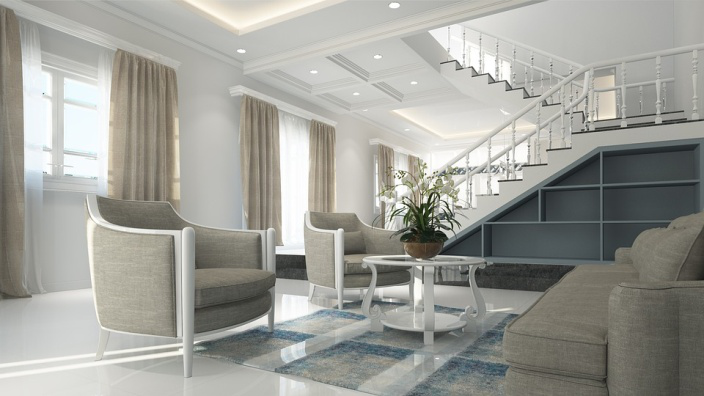 Enhance the classic look of your living room by going with an all-white color theme. Paint the walls a creamy white shade and use it as a backdrop to showcase beige curtains and neutral-colored sofa cushions. Keep the décor minimalistic with a glass center table, trimmed with white edges and place a vase of white flowers on top. A creamy white color theme will open the space and help you showcase an organized and clutter-free living room. 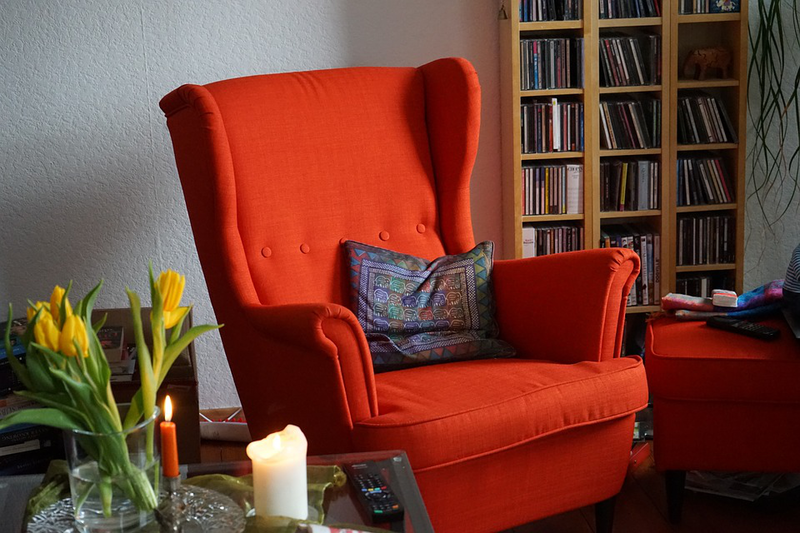 If you’re afraid of painting the walls yellow or against the idea of adding a seven-seater yellow couch in your living room, add a bright pop of color with mustard yellow cushioned seats. 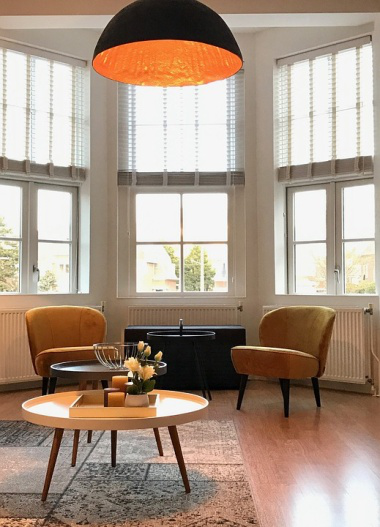 Let the natural light in through the bay windows in the living room and decorate the area with a coffee table and plush yellow seats, creating a warm and cozy reading nook. Add serenity to your living room by placing green planters along the windowsill and create a soothing and inviting space by painting the walls a muted pastel green color. 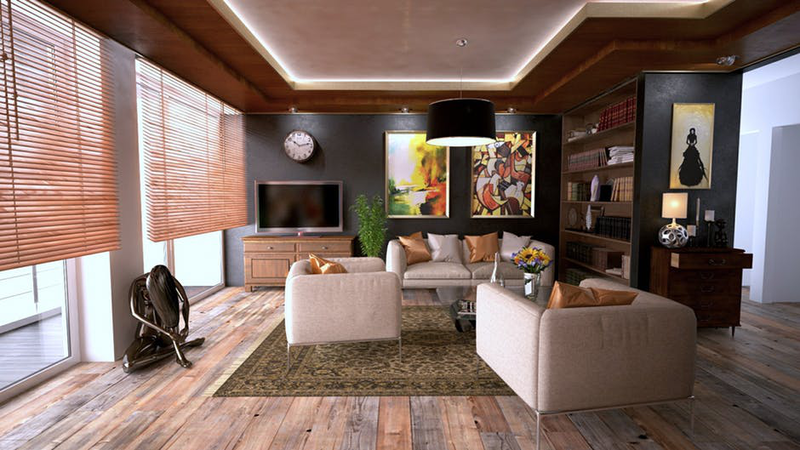 Complement the stylish hues of green by placing a fluffy brown couch with soft cushions in the middle of the room. Whether you’re going for a metallic or a cool and feminine vibe, the right shade of gray will open up your living room. 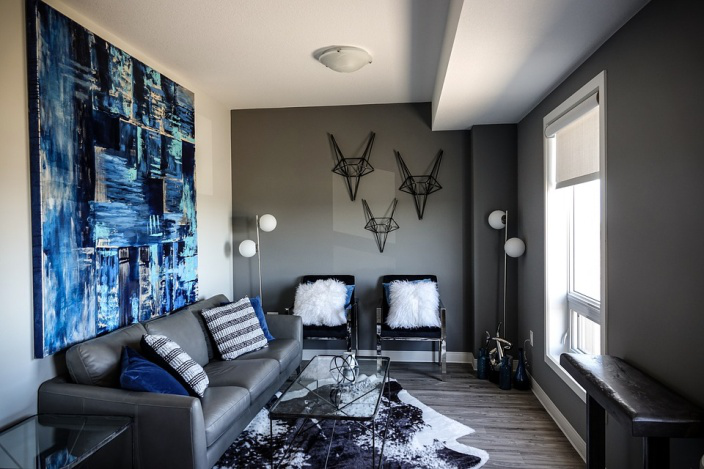 Paint the three walls a darker shade of gray and leave the main wall bare to showcase an art piece hung above the metallic gray couch. Make a bold statement by painting an accent wall in the living room a bright red color. However, if you’re not ready to commit to a red room, incorporate the rich tones of red by placing an oversized red armchair next to the bookshelf. While famous for being the color of love and romance, red also highlights a passionate personality that is confident and bright! Custom Home Remodeling Services in Shreveport, LA! Whether you’re looking to revamp your living room with custom additions or wish to remodel your kitchen with custom cabinetry, Showcase Homes and Remodeling takes care of all residential remodeling needs. We are a construction and remodeling company operating in Shreveport and surrounding areas including Minden, Benton, and Natchitoches, LA. Get in touch with us for custom home building, kitchen remodeling, bathroom remodeling, and handyman services. Give us a call at (318) 393-7361 to set up a consultation with our expert designers and builders!